Two of her roles have a surname of Kashiwagi... LOL Coincidence? 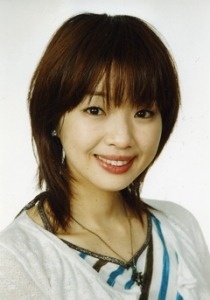 She did such an amazing job as Sae Kashiwagi, why has she not had more roles? I could so see her portraying a bunch of other b*tchy schoolgirls or something, lmao. I'd love to hear more voice acting from her.